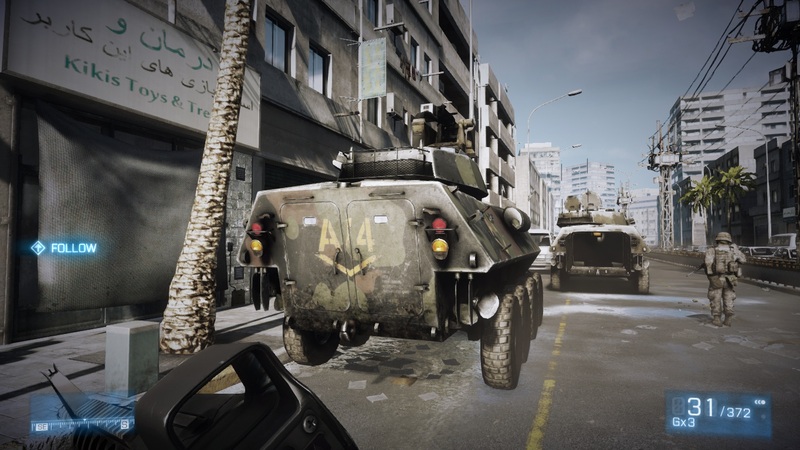 Battlefield 3 sets new standards with large multi-player battles and detailed graphics. 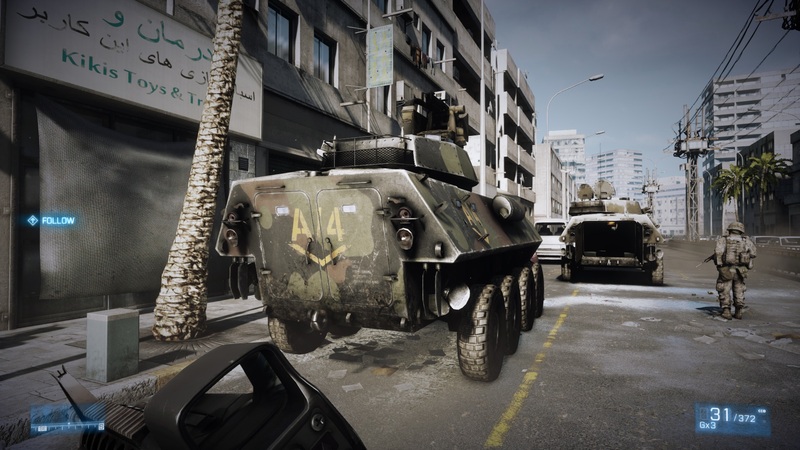 To find out the hardware requirements of this game, read on. We measured the frames per second of the second level of the single-player campaign with Fraps. The recording started as soon as the doors of the vehicle opened and ended when the protagonist reaches the commanding officer at the cards table. This scene put a big strain on the hardware (even in comparison to the average multiplayer battle). We used the following graphics settings for our tests. 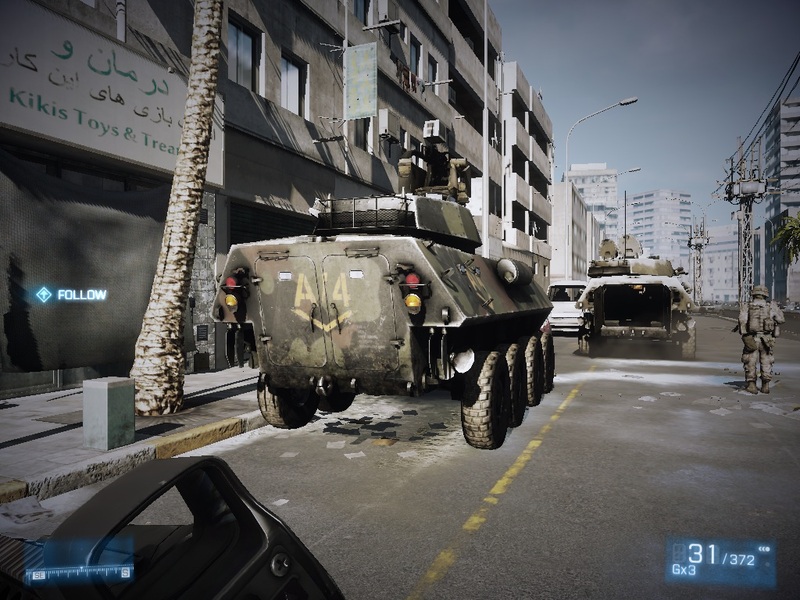 Battlefield 3 requires a strong middle-class graphics card, such as the GeForce GT 540M to run with minimum details on notebooks. Thankfully, this graphic card is affordable for most buyers. Middle and high details require high-end graphic cards. Ultra graphics are only possible with high-end graphic cards on desktop PCs. 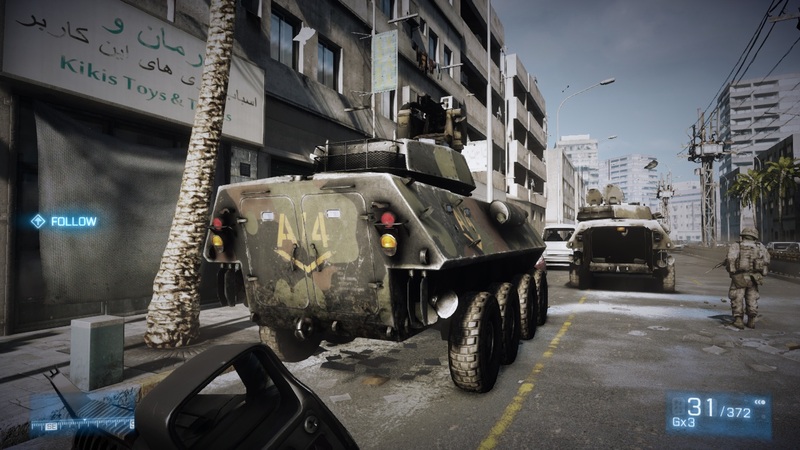 An overview of the games we have tested can be found here.